Turn trash into cash for a great cause! Hospice Care of the Lowcountry is hosting their take on the HGTV show Flea Market Flip. Here’s the premise: Individuals will pick up an item or piece of furniture at one of the many local thrift stores. They will unleash their creativity and completely transform it into something creative and new. Turning a dresser into a bar cabinet, those old windows into a coffee table, vases into lamps, or chalk paint that old table. No idea is too crazy! All participants are asked to donate their creations to the silent auction benefiting the programs of care offered by Hospice Care of the Lowcountry. 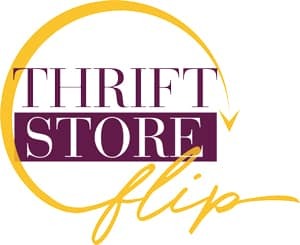 The stylish recreations will be on display at The Flip Party & Auction on November 7, 2019, 5:00 pm to 8:00 pm at the LOCAL Life offices. A panel of creative judges will pick their favorites and award cash prizes. Registration is $15. Sponsorship opportunities are available. Click here for more information.